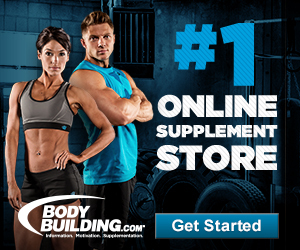 Muscle & Fitness Tips - Your Bodybuilding Resource! For most of us fitting in a workout into our busy schedule can be quite a challenge. 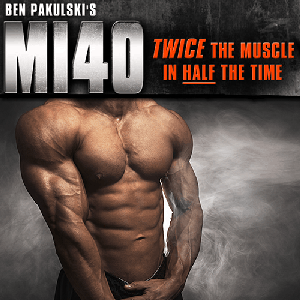 Muscle and Fitness Tips is a blog with information about exercising, nutrition and much more. We also share solid workout routines and diet advice on a regular basis. Our blog is updated weekly with new fitness articles and bodybuilding tips.